The Coterie's Master classes are by invitation-only.  Students can be nominated to audition by their teachers from other Coterie Acts classes for either Acting Master or Comedy Master, or both. Once invited to be a Master Class member, students can continue to register until they graduate from high school, as long as they remain in good standing. The Coterie's Early Childhood Actors explore stories through theatre, music, movement, and visual arts, lead by specially-trained teaching artists.